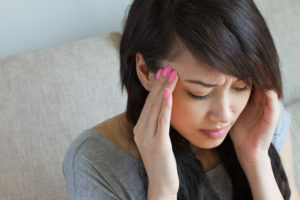 Benign paroxysmal positional vertigo, commonly referred to as BPPV, is a vestibular disorder that causes vertigo. It occurs when calcium deposits in the inner ear become dislodged from the otolithic membrane and settle in the semicircular canals. Any change in the position of the head causes these tiny crystals to shift, triggering dizziness.